While the teeth are known for a few important things, such as masticating food and breaking them down into digestible particles so that they may be utilized by the body well and allowing individuals to form certain sounds when the teeth come into contact with the lips and the tongue. The presence of the teeth in mouth offer so much. When stable and intact, a complete set of teeth can hold the bite and maintain facial integrity; but most of all, a perfect set of teeth will give the individual a smile that is attractive. The work that dentists perform in the clinic are no longer just limited to the correction and treatment of disease. Cosmetic Dentistry, a fairly new discipline, resolves issues that patients may have with their smile. 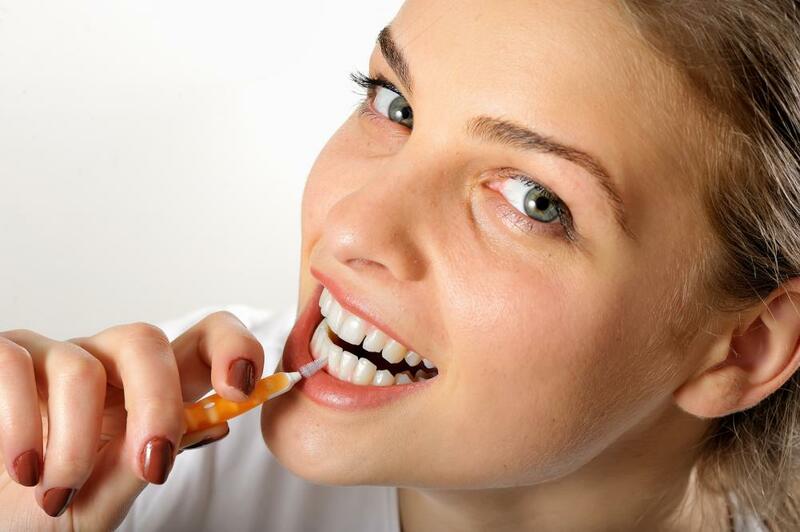 Teeth stains and discolorations develop in the teeth through different ways. Stains and discolorations may be resolved through teeth whitening, but when the problem is deeply embedded in the tooth, a simple bleaching procedure may not be enough. Sometimes, when the staining is more severe some crowning and veneer work may be necessary. Spaces may develop as an inherent anatomical condition or it may be due to the drifting of teeth that follows after a tooth extraction. These spaces will make the smile look uneven and it will also disrupt the bite, so closing these will be important. Diastema or spaces may be closed through orthodontic treatment, but if the patient is looking for a more immediate answer, he can opt for a dental bonding, dental crowning or dental veneer work. These dental procedures will help close teeth gaps and make the smile look more attractive. When a tooth is cracked, broken and fractured because of decay or an accidental blow, the restoration it should receive will based on the severity of the damage. A small break on the tooth should be resolved easily with a dental filling, but if the damage is so much bigger, a dental crown will be a better restorative option because it can reinforce the tooth and make it stronger. When the teeth are improperly aligned and positioned, the smile will look uneven and unattractive. A patient who dreams of a perfect smile will seek the expertise of a cosmetic dentist, to be able to receive an orthodontic treatment with the use of dental braces or of Invisalign; or he may ask for dental bridges or dental veneers as a means to achieve immediate results. When a tooth or a few teeth are missing, especially if this is in the anterior portion of the smile, replacing them will be very important so that the patient can still smile. Missing anterior teeth will give a person an unattractive smile and when a patient comes in for a procedure, the dentist can prescribe removable dentures, dental bridges or dental implants. Either of these options will successfully replace lost tooth or teeth to fill in gaps. This will restore the smile and the perfect function of the mouth.